Wonderful capture of the light trails and motion! this is awesome. 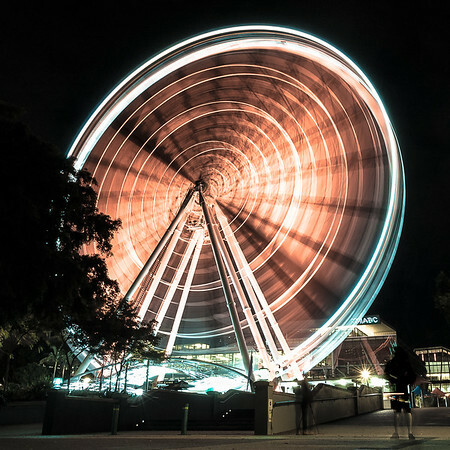 I never even considered a long exposure on a ferris wheel.